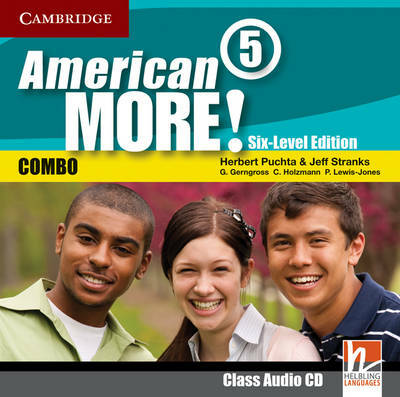 American MORE! Six-Level Edition is a version of a course from a highly respected author team that's bursting with features for lower secondary students. The Class Audio CD contains all the audio from the Student's Book.